Searching for Gold Frames, Gold Leaf Frames, Plein Air Frames,Hand Carved Frames? 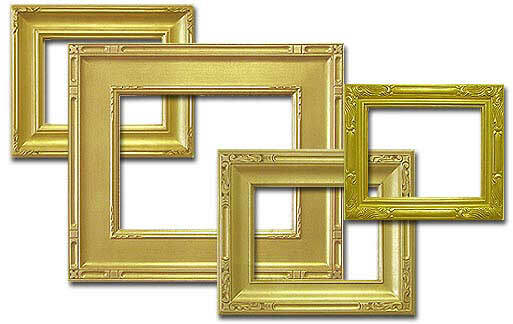 Summit Frames has been a master in the art of handmade gold leaf frames for over 15 years. Our skilled artisans have mastered the art of impressionist frame craftmanship. Although we are located in San Diego, CA we ship all over the U.S.
website designed by: After Dark Grafx, Inc.